Hum Apke Hain Kaun, directed by Sooraj Barjatiya is considered to be one of the most iconic movies of Bollywood. Madhuri Dixit’s and Salman Khan’s role as Nisha & Prem has been applauded by one and all. Although it has been years since the movie was last released, nobody can forget their amazing chemistry portrayed onscreen. Now that the Bollywood fraternities are releasing a remake of Blockbuster movies, have you ever given it a thought if the remake of 1994 film Hum Apke Hain Kaun is again released? When Madhuri Dixit was asked about her opinion about the remake version, she was visibly shocked, as she feels it all depends how the script is written and how the actors are able to portray themselves in the assigned role. She further explained that chemistry cannot be brought onscreen even if you know the co-actor well, the script has to be well written in order to make the story more interesting. 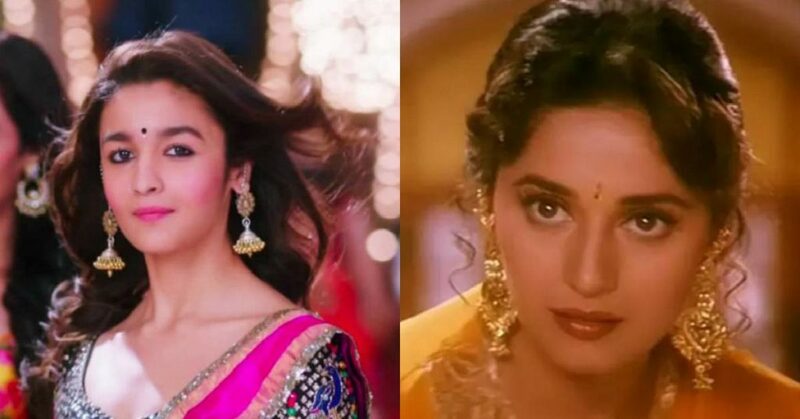 When Alia got to know what Madhuri had to say about her & Varun, she felt like contacting Mr.Barjaatiya immediately so that if a remake is ever made, he should be the one directing it.She was deeply touched by Madhuri’s words about her talent. Nowadays, all the actors including Madhuri Dixit, Alia Bhatt, Varun Dhawan, Sanjay Dutt, Aditya Roy Kapur and Sonakshi Sinha are busy in promoting their latest multi-starrer film Kalank. Kalank is basically a period drama which is set in the era of 1940s. For the latest updates and news you can stay tuned. Previous articleKarnataka Boys fought back for the King XI! 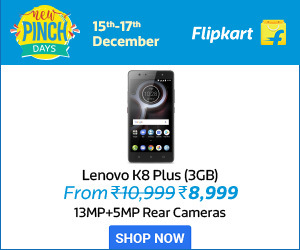 Next articleAmazon’s Great Indian Sale is Back!